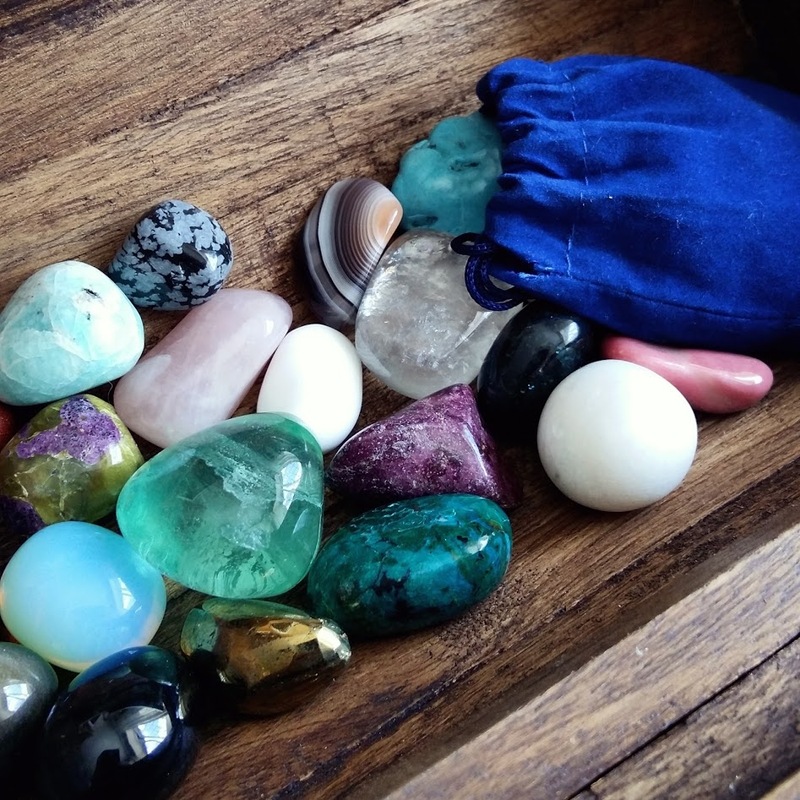 So, you know how to choose, cleanse and program your crystals but how do you actually use them in your life? This beginner’s guide will show you six different ways you can start to work with crystals and benefit from the properties of your crystals. Crystals can be used in a variety of ways in your life, some are simple while others are more complex. 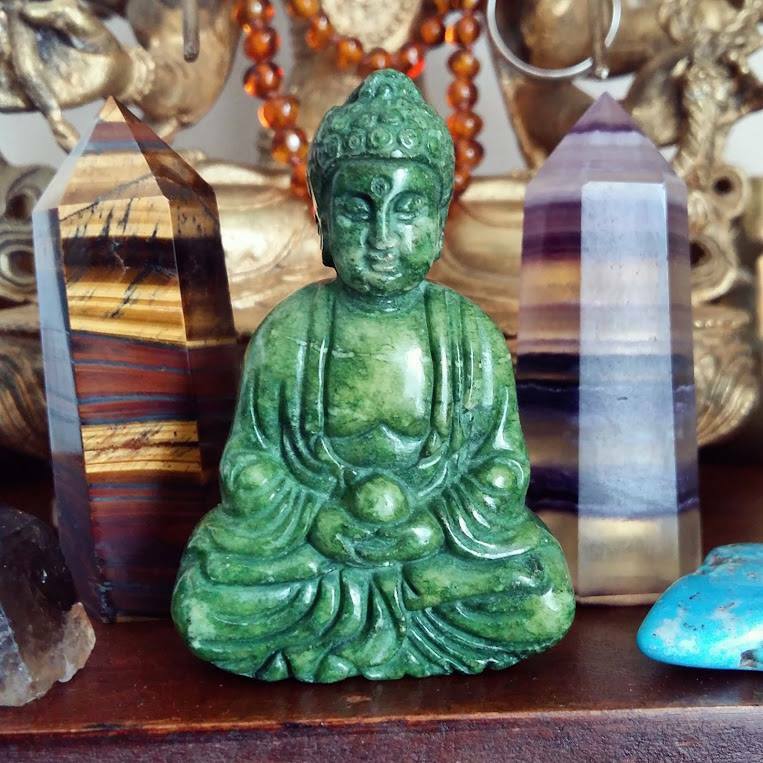 I believe that having a clear intention is the best way to not only tap into the energy of your crystals but also to be better able to monitor the effects and the results you have. 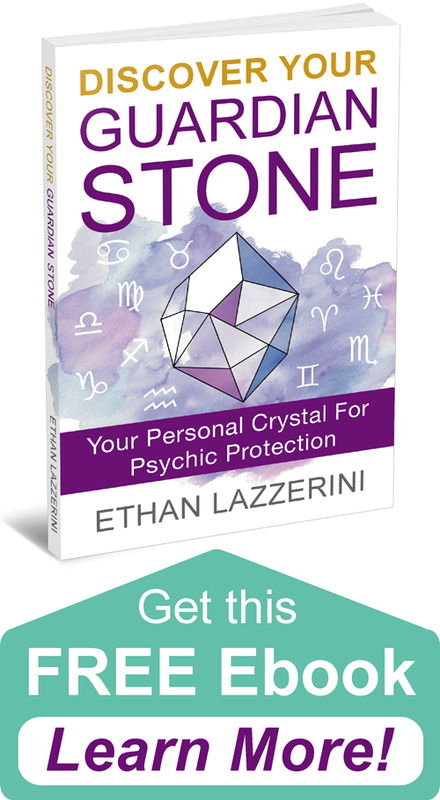 If you prefer to select crystals purely by intuition, I recommend you look up the properties of the stone afterwards and get confirmation on why the crystal called to you. Now that you know why you chose your crystal and what you want it to help you with, it is time to put it into action. Choose whichever method fits your situation and works best for you. The following methods are an introduction and guide only, there are many ways to work with crystals. This is one of the simplest, discreet and most inexpensive ways to incorporate crystals into your daily life. All you need is a Tumble Stone, thumb stone, palm stone or small crystal point. I recommend that you place your stone inside a small soft and secure bag or pouch to help protect it. I recommend Tumble Stones and other polished stones because they are robust and less likely to be damaged. Crystal points could more easily break and may feel uncomfortable in your pocket. TIP: I don’t recommend mixing tumbles with a raw crystal or point in a bag as they could get damaged. Your crystal can be carried on you, in your pocket so that it is within your aura. Some people put have found other creative ways to carry crystals (bra). People also add crystals to their bags, purses or coats so that they are with them at certain times. People have worn stones for their metaphysical properties since ancient times. 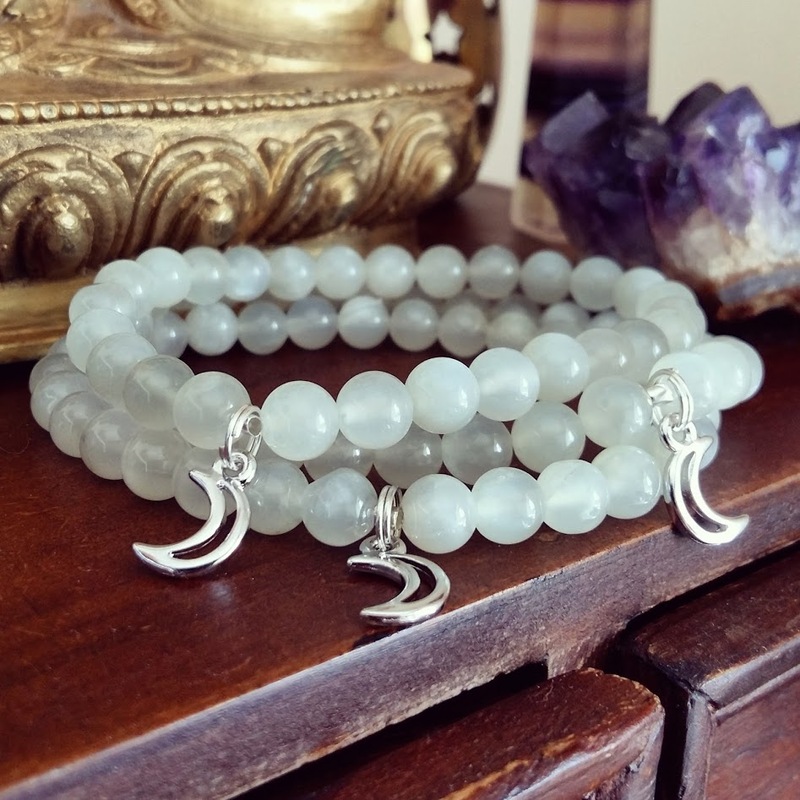 This allows you to have the energy of the crystal within your aura and also your chakras throughout the day. Crystal jewellery also acts as a reminder to us consciously and subconsciously of our intention every time we wear it. 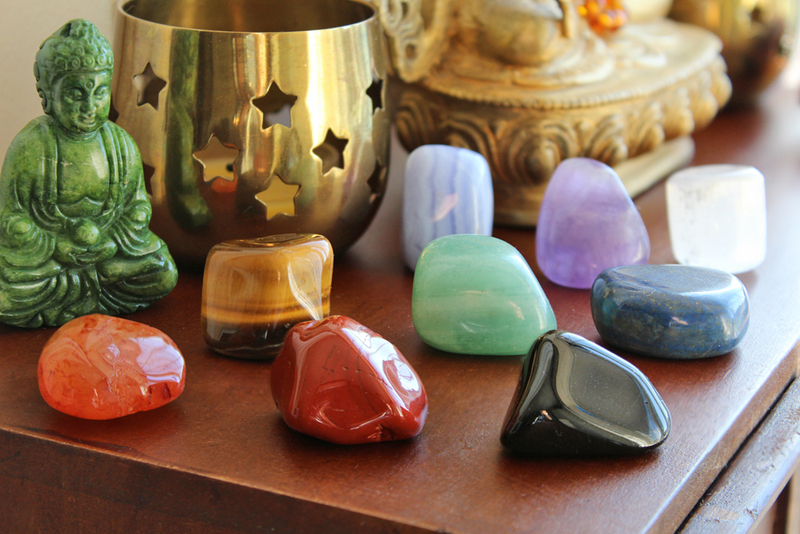 In modern-day crystal healing, it is not essential that these be expensive or gem quality. A simple crystal beaded bracelet or pendant on a cord will do the job. TIP: Please note, your crystal jewellery does not need to be visible to anyone unless you want it to be. Many people like to meditate with their crystals. This can be done for as little as 10 minutes. The crystal is within your aura for a shorter period of time but as with a crystal healing session, the connection is more concentrated. It works best for those who already like to meditate or who are open to this spiritual practice. One way to do this is if you can sit cross-legged or in the lotus position while holding your crystal in your hands in your lap. With eyes closed, focus on the breath and enter a meditative state. Then focus on your crystal and consciously connect with its energy. Be open and receptive. Visualise it glowing and sending its light and energy into your aura and body. You can repeat this when needed or do it daily. This includes what many crystal healers would call a ‘Crystal Layout’ or what I call a ‘Body Crystal Grid’, where several different crystals are placed on and around the body. It also includes working with a Chakra Crystal Set, where seven or more different crystals are placed on the chakras. Smaller stones like tumble stones or crystal points are ideal for this. Although all this can be done by a Crystal Healer, you also do this yourself at home. When working with one crystal as we are talking about here, you can place it on a single chakra. The easiest way to do this is to look up its chakra association in a book or go by the colour. See my blog post containing a Chakra Crystal Cheat Chart or my book Crystal Healing For The Chakras for more info if needed. Let’s say you have a Tiger’s Eye crystal that you wish to use for building self-confidence. This corresponding chakra is the Solar Plexus. You could lay down and place the stone on your Solar Plexus Chakra. Close your eyes, take a few deep breaths and allow the crystal to do its work. Give this at least 10 – 15 minutes. This is related to the modern development of Feng Shui and similar holistic practices. Our environment has an energy field and atmosphere that can be altered. By adding crystals into any space or our home we can invite these energies into our environment and life. Our environment affects us over time. This method is not as direct as the others and I would only use it in conjunction with one of the others above. Generally, larger crystals are ideal but smaller ones can be gridded or placed in bowls. 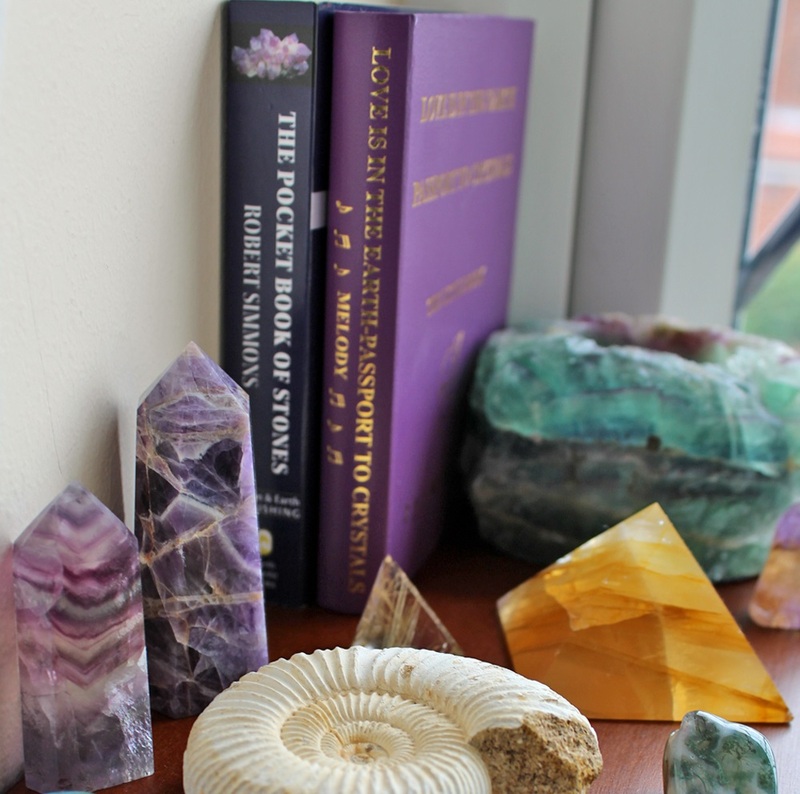 Any shape or form can be used from a Geode, standing Crystal Point to a carved Crystal Pyramid for example. You could place a crystal for calmness near your bed or by your computer for example. Stones for protection could be placed near the front door. Think about the location, what you do when you are there and the type of energy you would like there. This is a more advanced method to work with crystals. Unlike all the others it works more indirectly and can also work distantly. Groups of several types of crystals are chosen for your specific intention. They are then arranged into geometric patterns which also hold symbolic meaning and charged with your intention. Crystal grids send the energy out into the Universe and to the situation or person. 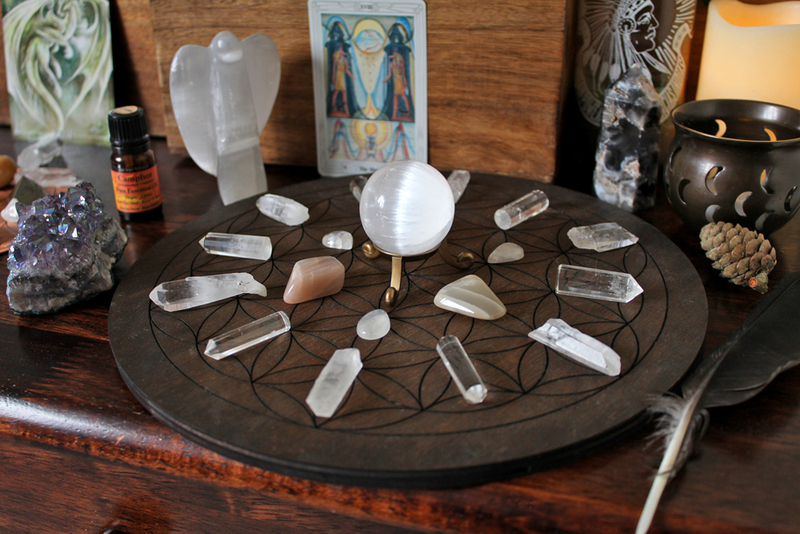 A large crystal grid could be placed around a room or your whole house. 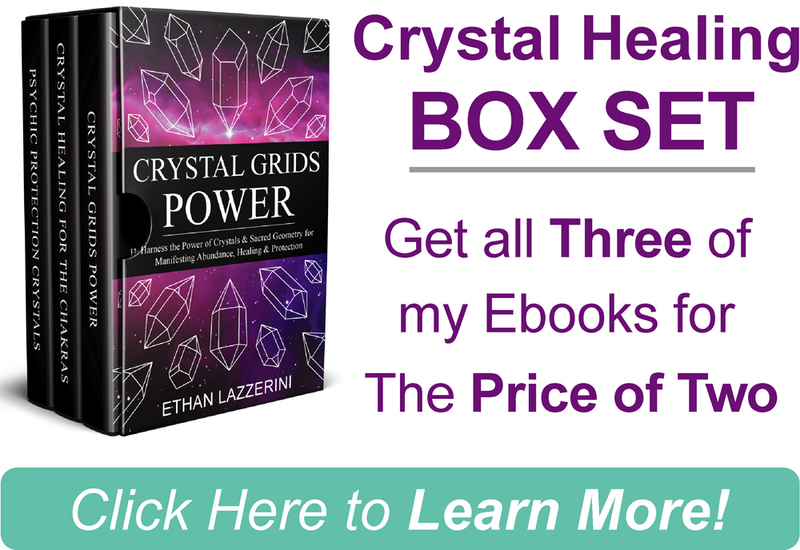 For more detail on how to make crystal grids and how they work, please see the crystal grids section of my Resources page or my book Crystal Grids Power. How do you prefer to work with crystals? 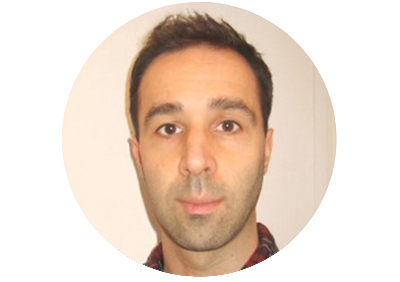 I would love to hear from you in the comments below (PLEASE keep any questions you have concise and stick to this blog post topic if you want a response). Yes putting the in your certain environments works. I go to bingo with certain luck crystals plus wear bracelets and necklaces and I have been very lucky the last couple years with certain abundance crystals. I love to put them on my body or to sit with them.Swirl a crystal point around my aura or put crystals under by feet. I just recently got into crystals. I keep a little velvet bag with a few tumble stones to carry with me to work or when I go out in my person. I also have some crystals in my home- a clear quartz in my living room and rose quartz beside mine and my husband’s bed. It’s funny I trust and go with what I feel. I automatically connect with my crystals and they are magnificent. I have a powerful lapis lazuli merkaba pendulum that is next level with what happens, before using with others I’ll put it in my bra to strengthen our connection. Many have wanted it lol. When I do my readings I always have my two herikmer diamonds in my bra. If my chakras are off I’ll intuitively select my crystals. I have quite a few powerful ones on my bedside table and never had any issues sleeping etc. In fact it feels strange if they’re moved lol. I got told to never do that but energetically it’s no problem. The only issue I have mostly is dust and cleaning apophylite or my rainbow hematite and a few other softer ones. I’ve recently learned more about spheres so am adding to my collection soon. I don’t attune mine to anything in particular, just connect and trust.